165,000sqft distribution building incorporating 23,000sqft of high quality offices and Call Centre, 70,000sqft of three storey mezzanine storage, the remainder being high bay storage. 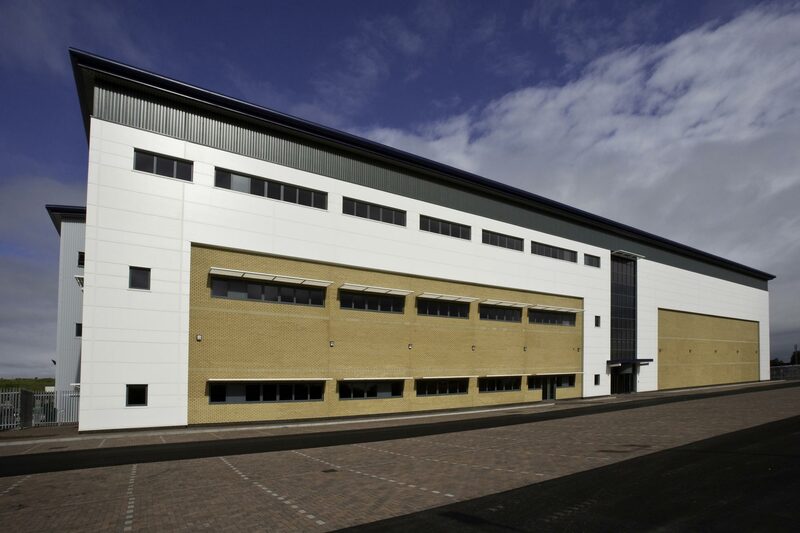 This new facility for Nisbets, the catering equipment group comprised of a 165,000sqft distribution building on the Access 18 Business Park in Avonmouth. The new facility incorporates 23,000sqft of high quality offices and Call Centre, and 70,000sqft of three storey mezzanine storage, the remainder being high bay storage. All designed to accommodate a 15m clear mechanical high bay racking system serviced by 12 dock levellers and three level access loading doors.